Art Classes for all ages...beginners are welcome. 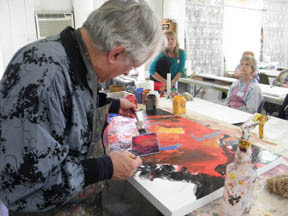 ART CLASSES AND WORKSHOPS FOR ADULTS AND TEENS - from beginners to practicing professionals, The Upstairs Gallery offers a wide selection of Art Classes and Workshops offering instruction in various mediums. Children at The Upstairs Gallery are always welcomed! Sign up now for our after school art classes. We pride ourselves on the Year Round Classes and programs available to children and teens. Kids build their skills in painting, drawing, and mixed media projects - kids are able to take their completed art home the same day. 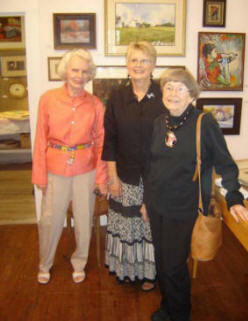 We encourage our kids to tour the gallery and experience the work of our artist group. 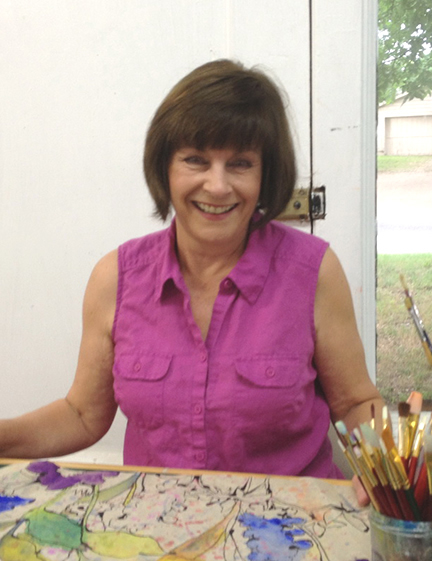 Carolyn Jehring teaches several sessions at The Upstairs Gallery. 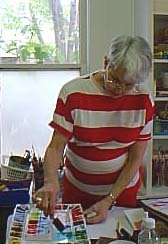 On Tuesday mornings she is teaching the fundamentals of drawing. 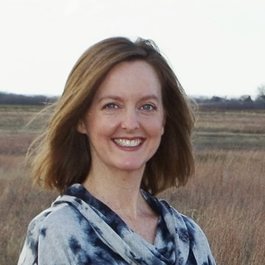 On Wednesday evenings she is helping students develop a personal style while exploring new ideas in composition, texture, and color harmony. Wednesday afternoon is open for 4th - 8th grade. A variety of creative lessons are offered. 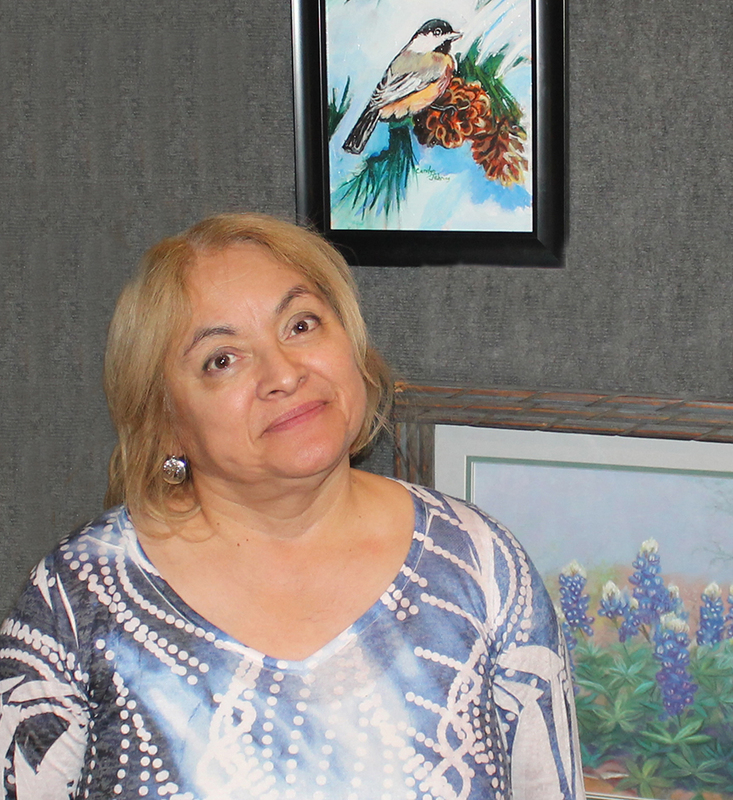 Sam Hopkins - has a perfect class for learning the basics of watercolor. 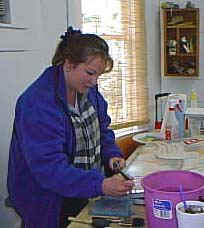 Judy's oil painting class is for beginning and advanced painters alike. Judy will offer insight on how to achieve dramatic light effects in painting, as well as how to express energy or calmness in a painting. Watercolor Wednesday has become an institution at the Gallery. 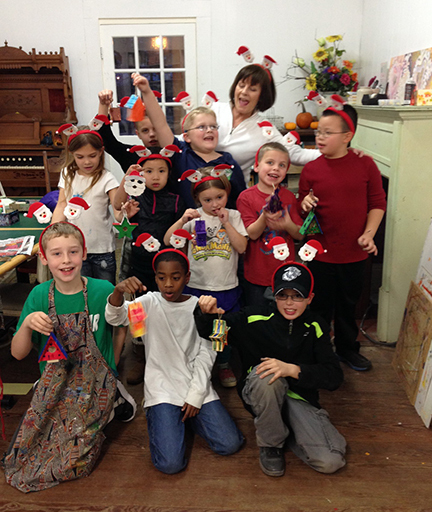 Margie inspires her students to exceed their expectations and have fun doing it. 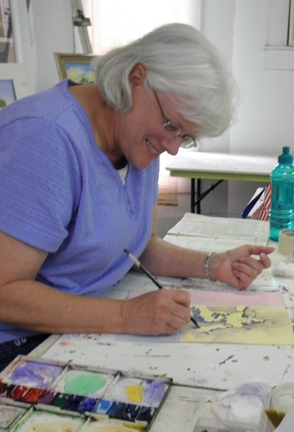 Have fun learning the fundamentals of watercolor on paper with one of our most popular teachers. Beginners are always welcome. 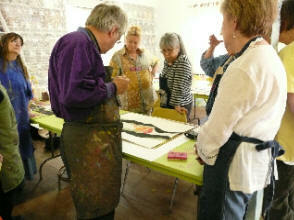 We are pleased that Jim serves as one of our Watercolor Wednesday instructors. 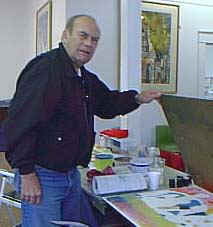 His watercolors are on display at the Gallery.